The Arthur Lewis Building, where recently a plaque has been unveiled in honor of its namesake and the UK's first black professor. Photo: Mike Peel @ Wikimedia Commons. The Head of the School of Social Sciences has informed students that the Schools of Law and Social Sciences will be merged to a form a single School, pending approval by the Board of Governors and the University Senate. A position paper was published last September, looking at the benefits and risks of a merger between the Schools of Law and Social Sciences. There have also been a number of workshops and events in which students were able to go and give their views on the proposed merger. Key themes arising from feedback sessions arranged by the Students’ Union will be included in the proposal that is soon to be submitted to University Senate and the Board of Governors. The email is also signed by the University of Manchester Students’ Union’s (SU) General Secretary Fatima Abid, and Olivia Meisl, the SU’s education officer. If approval for the merger is given, the single school will be called the ‘School of Social Sciences’ and this would take effect from the 1st August 2019. The School of Social Sciences currently includes subjects such as Economics, Philosophy, Politics, Social Anthropology, Social Statistics, and Sociology. 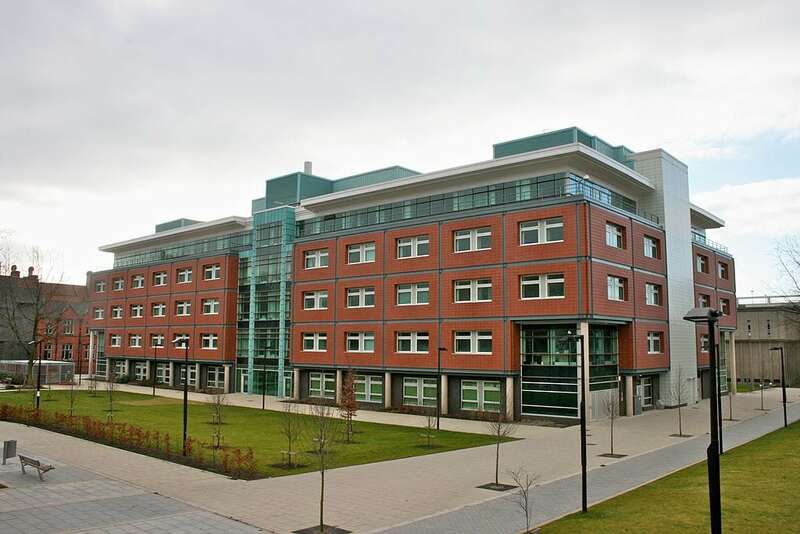 In recent years there has been a move across the University to larger, more evenly-sized Schools, with the Faculty of Biology, Medicine and Health (FBMH) and the Faculty of Science and Engineering (FSE) both reducing the number of Schools in their Faculties to three and two respectively. However, there have been widespread concerns about the merger among students in the School of Law. Anuli Changa, Head Student Rep of the School of Law, said: “My understanding from students I’ve spoken to is that they feel that the identity and reputation of the School of Law will be lost with the merger. This could affect employability opportunities. “There was also a general feeling that the consultation, survey and feedback would have little impact and that the decision had already been made. Becca Windsor De Taboada, Law and Politics student rep, said: “I made an effort to communicate to them, as a rep, that students were unhappy with the idea. The explanations as to WHY this merger was happening weren’t good no matter who I turned to, and the ‘asking us for our opinion’ aspect of it just seemed to be a bit of a farce. The Email notes that it will be important to keep a “Law School” identity going forward and states that a “brand-testing” exercise is underway. If the merger is approved, a further working group will be set up to direct the work needed to “realise” the transition to a single School. The email states that more details will then be provided to students, including how they can get involved further.